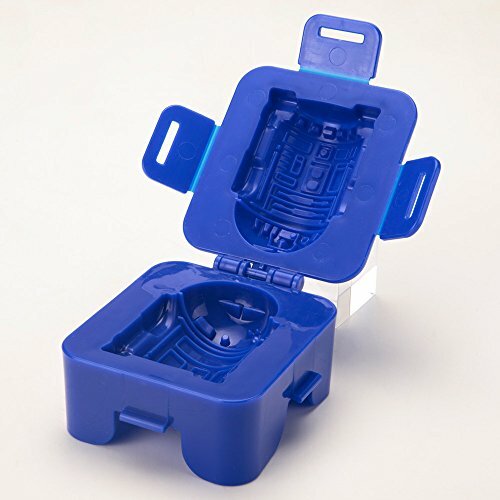 KOTOBUKIYA STAR WARS, Boiled Egg Shaper R2-D2 | SleepyChef.com | everything breakfast! 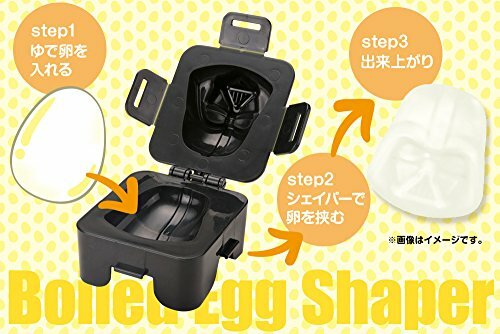 Kotobukiya's lineup of STAR WARS themed kitchen goods expands with boiled egg shaper kits! Quickly and easily shape a hard boiled egg to look like a Stormtrooper! 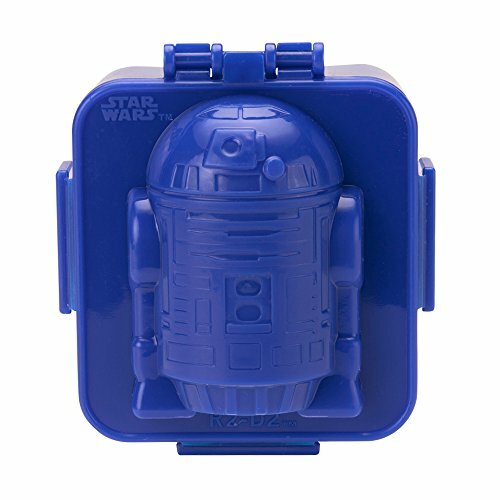 Great for adding a Star Wars twist to kids lunches! 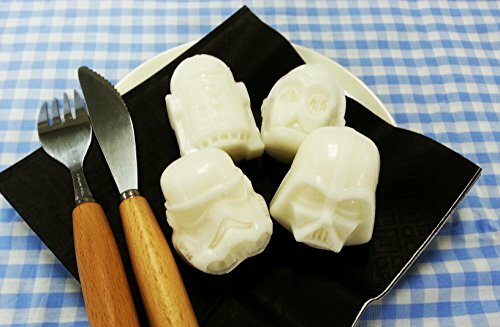 Create (and eat) your own army of Imperial Stormtroopers! 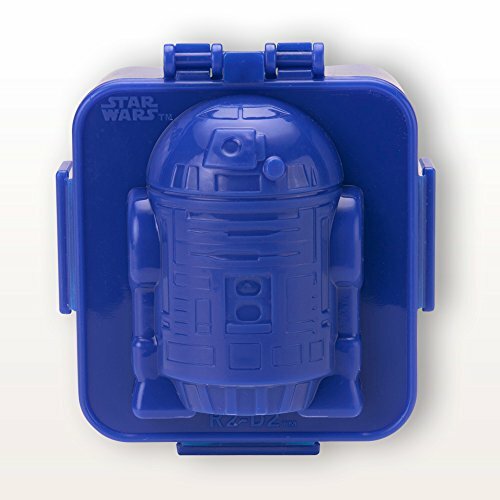 Use along with Kotobukiya's sandwich shapers and lightsaber chopsticks for a full STAR WARS themed meal! Previous: DigiQ BBQ Guru fits all Ceramic Grills. Big Green Egg, Kamado Joe, DragonFire Grill, Primo Grill, Cypress Grill.